WaveBANK will establish your Credit Card Merchant Account through our Merchant Bank and have your Company accepting credit cards typically within 24-48 hours after processing your application. 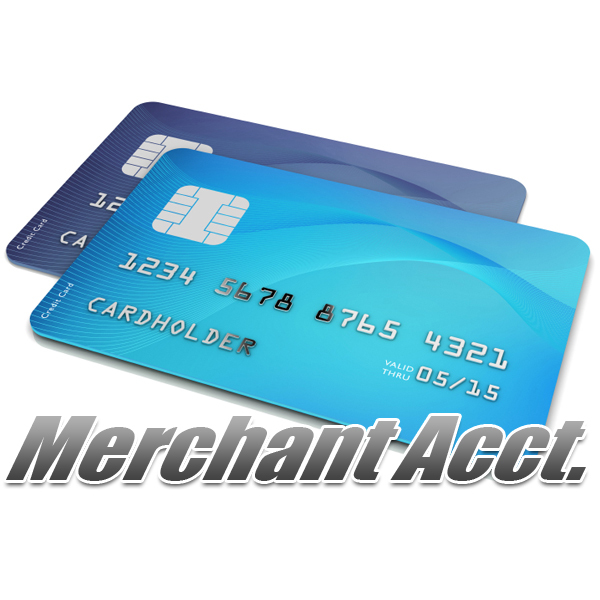 WaveBANK Merchant Account Software includes Professional Installation and Configuration so you can manage your business online like a pro. WaveBANK will establish your Credit Card Merchant Account and have your Company accepting credit cards typically within 24-48 hours after processing your application.